Our range of yoga equipment contains everything you need to perform any type of yoga or pilates exercise. We also stock equipment that is ideal for rehabiliton such as foam rollers or wobble cushions to aid you in getting back to optimum health. All of our equipment is made from the highest quality materials to provide highly durable, premium products. 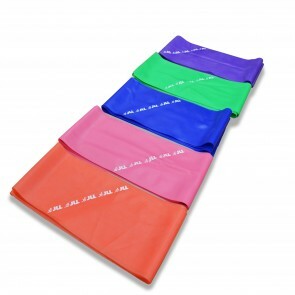 Equipment such as yoga mats and gym balls are available in an array of sizes and colours to suit personal preference and a variety of users. © 2018 JLL Fitness Ltd . All Rights Reserved.